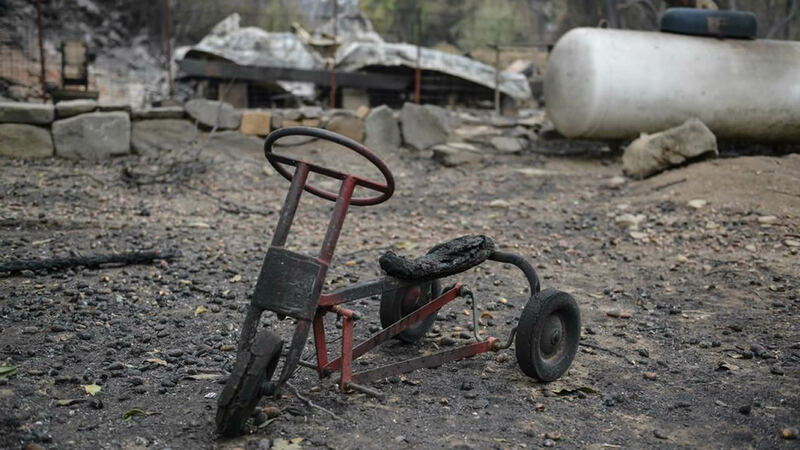 CALISTOGA, Calif. -- The Valley Fire, which has killed three people, injured four firefighters, and destroyed at least 888 structures, has been determined by Cal Fire to be the sixth most damaging wildfire in California's recent history, ranked by the number of structures burned. 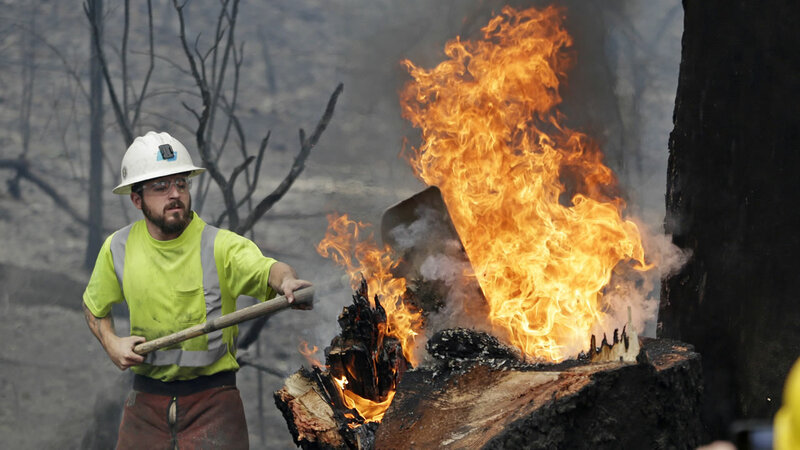 The Valley Fire has burned at least 75,100 acres in Lake, Napa and Sonoma Counties since it started last Saturday around 1:25 p.m. in the Cobb area of unincorporated Lake County. Damage assessment teams are still working in the area, and the number of affected structures may increase by several hundred as more information becomes available, firefighters said. According to Daniel Berlant, a spokesman for Cal Fire, evacuation orders for Hidden Valley Lake, Jerusalem Grade, Grange Road and Butts Canyon Road are being lifted today at noon. Lake County residents from Middletown were allowed to go home Saturday, according to Cal Fire. Roadblocks along state Highway 29 at Tubbs Lane and Livermore Road were scheduled to start allowing area residents through. Additional evacuations orders have been lifted for the communities of Aetna Springs, James Creek and the surrounding areas in Napa County, Cal Fire announced Saturday afternoon. As of Thursday, the mandatory evacuation order for the community of Berryessa Estates had also been lifted to residents only. 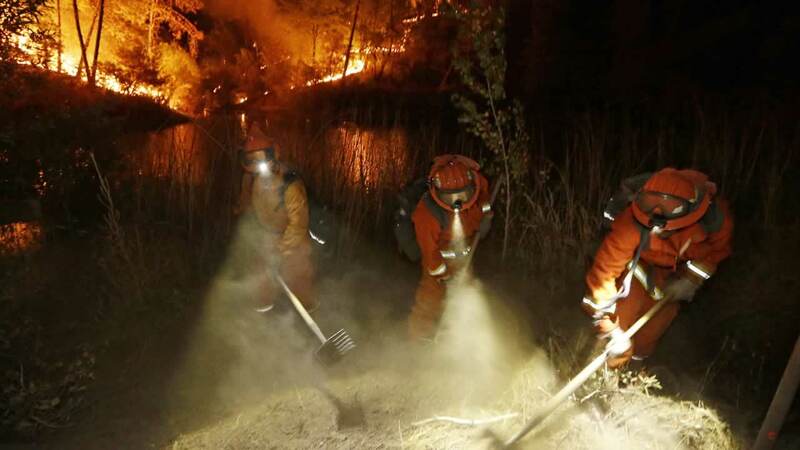 There were more than 4,375 firefighters assigned to the Valley Fire as of this morning. A total of 6,563 residential structures remained threatened, and the cause of the fire remains under investigation, according to Cal Fire.